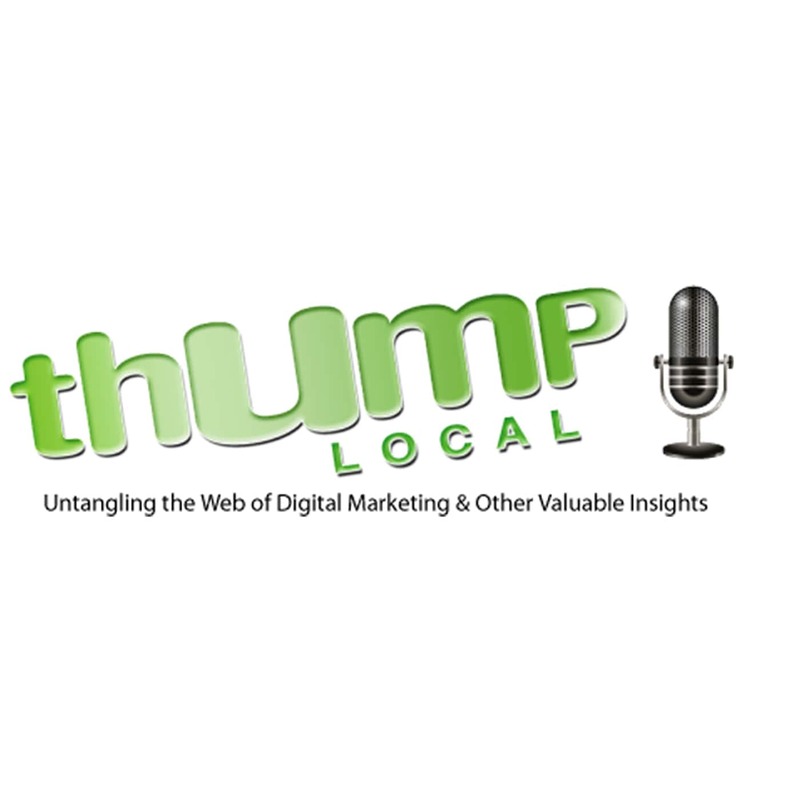 Description: The Thump Local team hosts this half hour long show Sunday nights at 9:30pm. The show offers practical information to help businesses better understand different aspects of digital marketing as well as features guests with valuable information and interesting stories. 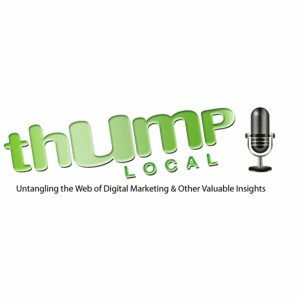 Thump Local management and key staff are featured and deliver their vast real world marketing experience in their own unique and entertaining way.